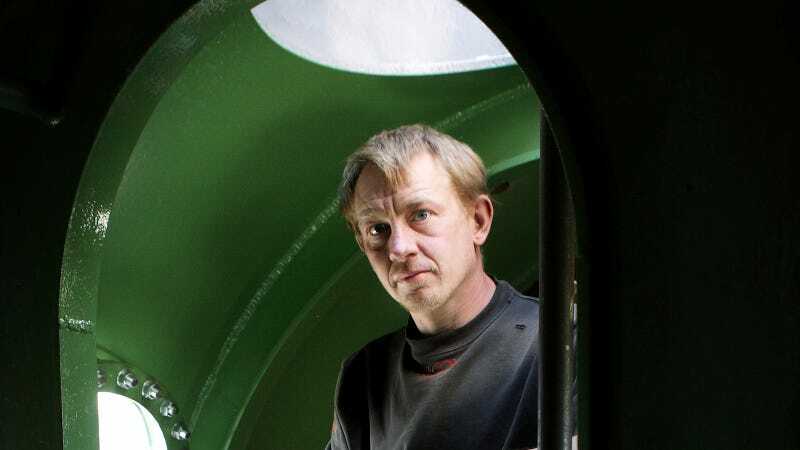 Journalist Kim Wall was last seen on August 10, when she boarded the UC3 Nautilus to interview its owner and builder, Peter Madsen. Madsen denied all involvement in Wall’s disappearance, though his submarine mysteriously sank just after. Madsen, who was rescued from the submarine as it sank, has now released a statement saying she died in an accident on board and was “buried at sea.” He previously said he had dropped her off on land the same evening. “The defendant has explained to the police and the court, that there was an accident on board which caused Kim Wall’s death and that he consequently buried her at sea at a non-defined location in the Bay of Koge,” the statement read. “My client has not confessed to anything, my client still pleads not guilty to the charges against him,” she said. A recovery effort for Wall’s body along the route described by Madsen in in Koge Bay was undertaken over the weekends, with divers, boats outfitted with sonar equipment, and helicopters sent to the area, but the search continues.